CoolSculpting® is a safe and effective procedure for getting rid of unwanted body fat without the downtime that comes with surgery. It’s the only FDA-approved fat removal treatment to utilize controlled cooling that safely targets the areas of body fat that resist diet and exercise. The results of CoolSculpting® are clinically proven, visually apparent and long-lasting, which means you can finally have the fantastic body of your dreams. If you’re interested in CoolSculpting®, contact board-certified San Francisco Bay Area plastic surgeon Dr. Robert Aycock. Dr. Aycock is always happy to meet with you to review your unique needs. Please fill out the form on this page to request a consultation. Freezing away fat may sound strange, but it’s simple science. Fat cells freeze more quickly and at warmer temperatures than your other tissues. The technology used in CoolSculpting® directs controlled cooling safely to the fat cells beneath the skin’s surface. The fat cells are effectively frozen, causing them to be broken down. Your body will gradually absorb and naturally dispose of the dead fat cells, leaving you with a more sculpted physique. It is possible to achieve a sleeker, sexier shape! We’ll work with you to design a custom-tailored CoolSculpting® procedure that targets all of your trouble spots. Further sessions can often help you achieve even better results. Your custom CoolSculpting® treatment is designed to fit your unique goals, needs, and budget. What Areas Can Be Treated With CoolSculpting? Now you can finally kiss stubborn body fat goodbye. Once we determine which area or areas you wish to have treated, the CoolSculpting® instrument is set over the skin, and controlled cooling freezes unwanted fat cells. You can read, nap or even use your mobile device throughout the procedure. Because the CoolSculpting® procedure does not involve surgery, the majority of patients can go back to work and resume their normal routines right away. You’re sure to be happy with your results. Over the weeks and months after the treatment, your body will dispose of the dead fat cells. After the fat cells are disposed of, they’ll never trouble you again. *Results and patient experiences can vary. To schedule your consultation, please fill out the form on this page or call Dr. Aycock’s office at (925) 854-4174 (Walnut Creek) or (415) 903-8463 (Greenbrae). Q: Am I an ideal candidate? A: Ideal CoolSculpting® candidates have obvious bulging on certain areas of their bodies they’d like to see lessened. The procedure is designed specifically for people who struggle with body fat that doesn’t respond to exercise and diet changes. Unlike bariatric surgery, CoolSculpting® is not meant to induce weight loss in obese individuals. However, it is an alternative to liposuction that doesn’t require surgery. To find out if CoolSculpting® is right for you, you’ll need to schedule a private consultation. Q: What is the cost of CoolSculpting®? A: The cost of CoolSculpting® treatment varies for each patient depending on the areas to be treated, their goals and how many treatments are needed. 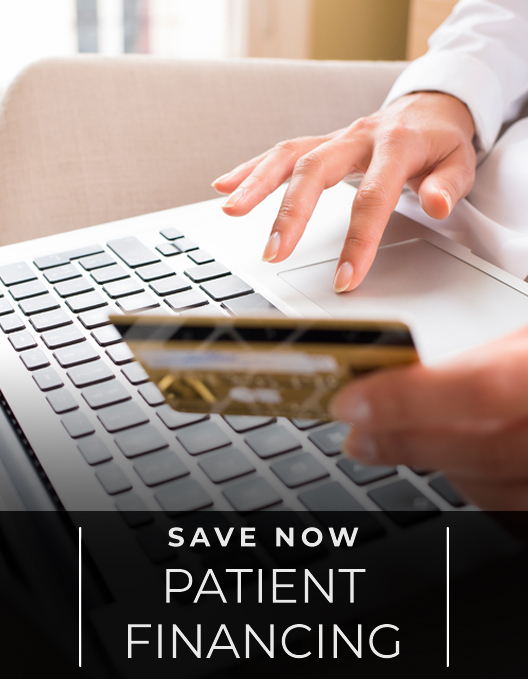 We’ll work alongside you personally to create an individualized plan of treatment customized to your goals, budget, and body. Q: How long do the sessions take? How many will I require? A: We work closely with you to design a custom plan of treatment. How long your procedure takes will depend on how many areas are being treated in the same visit. Further treatments may be scheduled if needed. Q: What happens to the fat? A: After the fat cells are frozen, the body breaks down the cells and up to 20-25% fat reduction is seen. Q: Will I feel anything during the procedure? A: For the first few minutes of the CoolSculpting® procedure, you’ll notice the pressure and an intense cold sensation. This disappears quickly. Most patients are comfortable enough to use their mobile device, read or even sleep throughout the treatments. A: CoolSculpting® is an FDA-approved procedure for addressing unwanted fat on the abdomen, hips, flanks, and thighs. More than one million procedures have been carried out globally, it’s entirely non-surgical, and the treatment has been proven to be safe and effective for lessening stubborn fat. Q: Will there be any side effects? A: You may feel deep pinching, numbness, tugging, pulling or other discomforts during the procedure. Afterward, side effects are usually limited to swelling and bruising, numbness, localizes redness, stinging or tingling sensations and pain. Other side effects are possible but rare. CoolSculpting® is not ideal for everyone. You shouldn’t receive the procedure if you have paroxysmal cold hemoglobinuria or cryoglobulinemia. The procedure is not a solution for obesity. As with all medical procedures, consult us to find out if CoolSculpting® is the right choice for you. Q: Can I resume my everyday routine afterward? A: Yes. 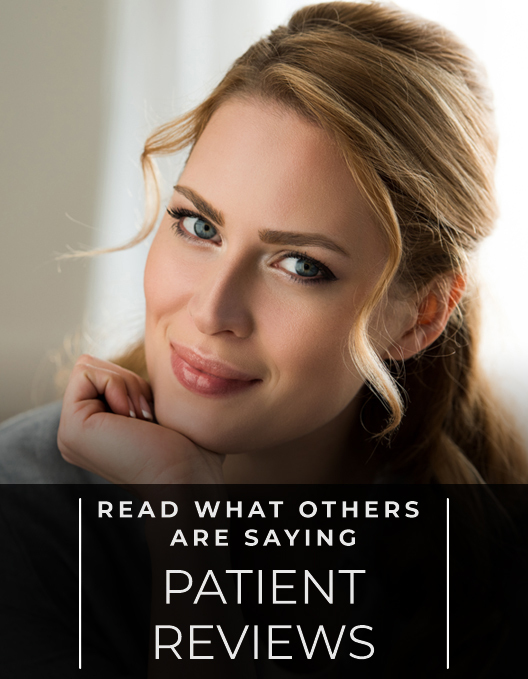 Because the procedure is non-surgical, there is no downtime. Most patients go back to work immediately after their procedure. Q: When will the results show up? A: You may notice a difference within three weeks, but major changes are usually apparent after two months. During this time, your body will naturally dispose of the dead fat cells, a process that can last four to six months. Q: Should I take any supplements or adhere to an exercise and diet regimen? A: These things aren’t necessary. However, many people choose to take better care of their bodies after the procedure because they feel like they have a second chance at looking and feeling great. Q: What would happen if I gained weight sometime in the future? A: After seeing the results of their CoolSculpting® treatment, many people make a considerable effort to start caring for themselves properly. However, if you do gain weight in the future for some reason, it may be distributed evenly across your body and not simply in the treated locations.